Thank you so much for being a Landscape Business Pro fan! We have merged our two endeavors together (Landscape Business Pro and Dirt Monkey University)! 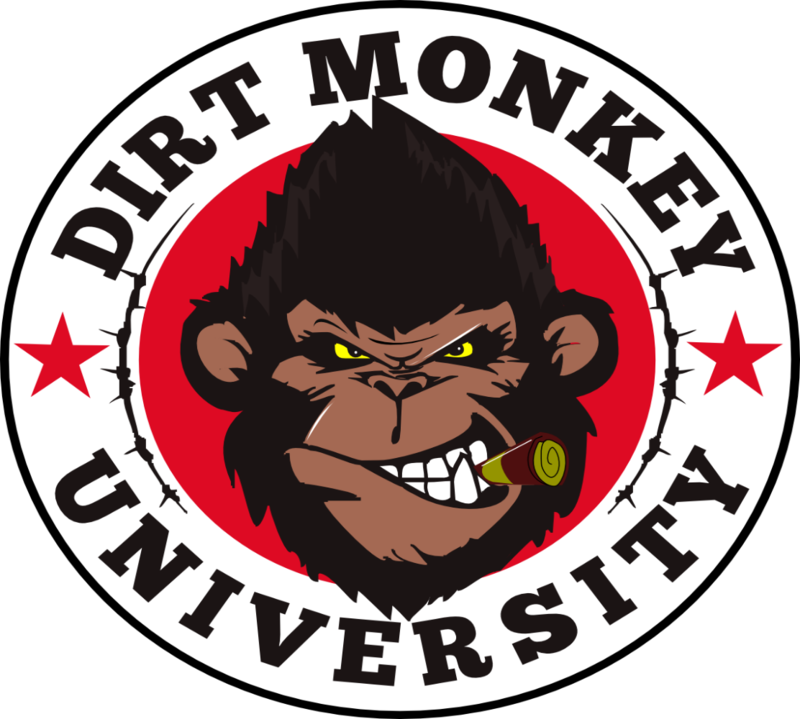 All future podcast episodes will ONLY be posted on the Dirt Monkey University Blog, so please take the time to subscribe to the new podcast so you stay up to date with the great content! Travis Leicht of OnSite Supply talks to Stan about maximizing your current assets to create more profit in your business. What are some changes that can be made (easily) to bring in more income with less effort. Travis has been doing Periscope videos and using them to increase his business. When it comes to business, he wants you to start by evaluating yourself. Where are you happiest? What makes you happy? Figure out where you want to be. One key step that Travis took to simplifying his business is what he calls “batching.” Batching is maximizing your hours by minimizing interruptions that waste time. Batching allows you to get key things done efficiently. When he was 24, Bryan’s neighbor offered him a job at a lawn care business. After becoming unhappy with his manager, Bryan had had enough. Another neighbor was moving and had 3 things to get rid of: a dog, a TV, and a John Deere lawn tractor for $800. He used that John Deere to launch his business (along with a van and a boat trailer). Now he is passionate about helping other business owners grow their businesses. It is important to capture the name, email address, and phone number of potential clients. Bryan does this by offering a way to get an instant quote on his website by measuring their lawn. Bryan uses his social media skills to help other contractors grow their businesses. His words of wisdom are that business owners stay true to their pricing and their business model. Focus on building your reputation and you will be able to charge what you want. Train somebody in that could go start their own company. If you can do that, you will be creating another version of yourself. Give them the reason they have to stay with you. Bryan’s advice: Grow slow. Don’t let the business get out of control so you aren’t able to service your customers. Blake is a 19-year-old who has been in the green industry for 3 years. He has been dominating social media to grow his business. Consistency – You have to post on social media regularly (not a bunch in one day and then not again for awhile) . Quality – High quality content that aren’t all the same. Tags – put relevant tags on the posts. When people click on the hashtag, your picture will show up. Instagram will provide a list of suggested tags when you post. You want to connect your social media accounts together. For example, when you post a video on YouTube include your other social media usernames and a link to subscribe to your posts in the description. When it comes to paying for advertising online, Blake recommends using Facebook ads because you can specify which groups of people you want to advertise to. You can advertise to specific areas, age ranges, etc. When starting on social media, introduce your company and what sets you apart from the other companies in the area. Also post quick tips & tricks videos for homeowners. 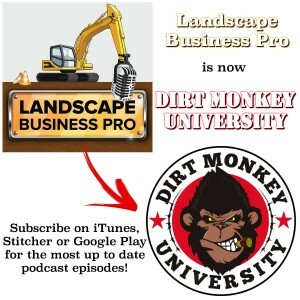 The Landscape Business Pro Podcast is now Dirt Monkey University. The same great content you’ve come to expect with a brand new name! Are you looking to expand your business to include chemical applications? Matthew Martin has worked for national fertilizer and weed control companies and has ran his own business, and he sits down with Stan to guide people looking to move into this niche or expand their current business. His first piece of advice is for business owners to reach out to a county a county extension agent and ask them what a good trade organization is to get involved with (ex. Tennessee Nursery and Landscape Association or Tennessee Turf Grass Association). It’s a group of people who are very open about sharing knowledge. Get involved with the local department of agriculture. Know the laws. How to read label. Mix use rates. If there is one in your area, a small business development center will also help as a business coach or help find a mentor in your trade. You can also take courses at local community colleges. ​Your first round of advertising should be when the weather starts warming up and people start moving around outside and looking at their lawns. This is approximately when you get your first 50 degree day. You MUST apply the right product at the right time or you will be battling more issues that necessary. Use a system to route and make your applications more efficient is very beneficial. Take the time to learn what you are doing because mistakes cost a lot of money and bad word-of-mouth. After moving to Wheaton, IL, as a young boy, Greg taught himself how to build a pond by digging one in his parents’ backyard. Neighbor’s saw his work and asked him to build them ponds. Eventually, he started a small business to make summer money. After the Chicago Tribune wrote a front page article on him, Greg’s business took off. It’s all about the people you bring into your company. Find people who are good in places you’re weak so your company can grow as effectively as possible. Aquascape offers a free online academy to become a Certified Aquascape Specialist. When you complete the training, you will be on their website as a recommended contractor. Installer, manufacturer, trainers & educators. George Packard and Stan discuss the importance of growing your business so you create a safety cushion if you get injured, sick, or worse. If you don’t want to grow your business for yourself, do it for the ones you love. ​​Be smart about your advertising. At the very minimum, there should be a 4 to 1 return on all advertising money spent. A good return is 20 to 1. And, once you master advertising, you should be shooting for a 200 to 1 return. Be smart with your money. Reinvest it into your business to continue growing. When you find out your employee is no good, get rid of them fast. Be slow to hire, quick to fire. When you find a good employee, do what you can to keep them around. Up their pay and maintain good communication. Give them personal attention so they know you want them to stay around..
Daniel Aplin is starting in plant installation and design and interviews Stan in this weeks podcast interview. He is given free reign and gets to ask Stan anything he wants. How do you set goals and commit to them? How do you market on a low budget? What software do you use to run your company? 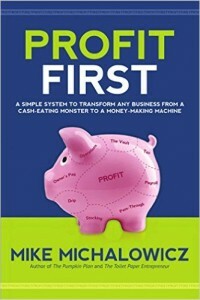 ​How should a business owner allocate their profits? ​When do you hire your first employee? ​How do you interview potential employees? What is your favorite training? How do you transition from thinking of starting a business to being booked solid?